Seb from Woodsford RxBridge approached DOSE at the Pharmacy Show 2018 following a recommendation from one of our long standing clients. Heading up the pharmacy finance department, Seb recognised a need for a more robust approach to brand strategy and commissioned us to provide consultancy services to assist. Following initial conversations we developed a detailed brief to provide bespoke consultancy services to help Woodsford RxBridge develop their brand strategy and support long term achievement of their objectives. A targeted, action oriented approach focussed the team on maximum value in a controlled timescale. 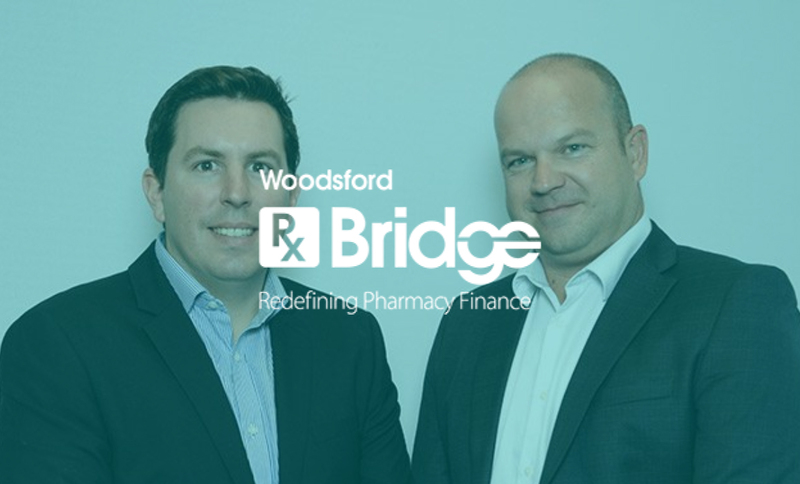 Covering a lot of ground over a short period of time we provided guidance to support Woodsford RxBridge when implementing their brand strategy including campaign structure, focus, messaging and communication channel analysis.